Sewing has taken a back seat as of late. I have been so focused on crocheting that I almost forgot about sewing. I woke up this morning itching to plan a sewing project. So off I went to visit my fabric stash. I am going to make a bag of sorts that will help contain my yarn stash. I also am going to make an apron for a customer. This excites me and also stresses me. It is for the woman I made the Piggy Toy Bag for. I am under no time constraint….Just my own. 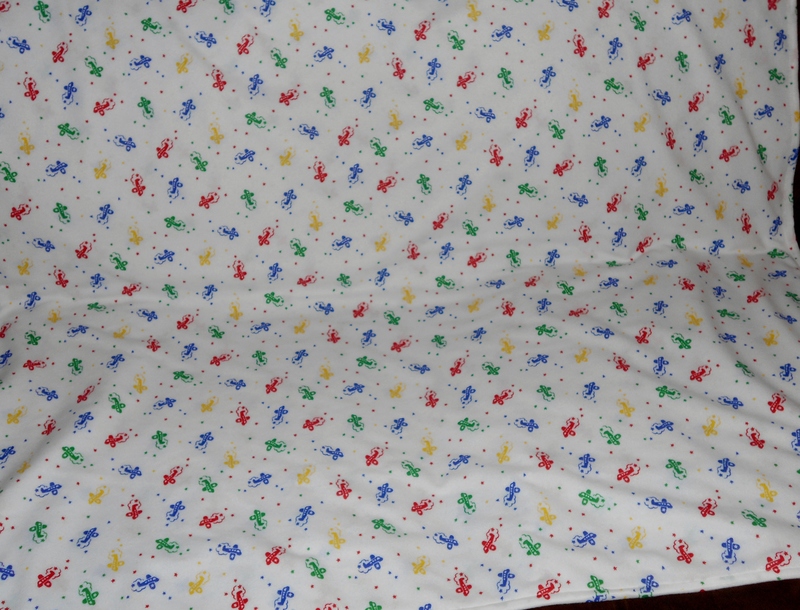 This has been months in planning as we chose a fabric that had not yet been released. Well finally it was released and I found it on sale!!! I have been taking pictures like crazy lately. 4th of July, A sunset and a trip to a nature preserve. I will post pictures later in the week. I am attending my first Reading Invasion tomorrow and an so excited!!!! Recently it came to my attention that I have yet to make something for my best friend. I have made numerous things for some of her children. So I decided to make a scarf out of some fabric I had purchased on clearance at Hobby Lobby awhile back. Only to discover I hated it as a scarf. What to do with a 42 inch tube of fabric. In under an hour I created this bag! I intend to use it as my crochet project bag. 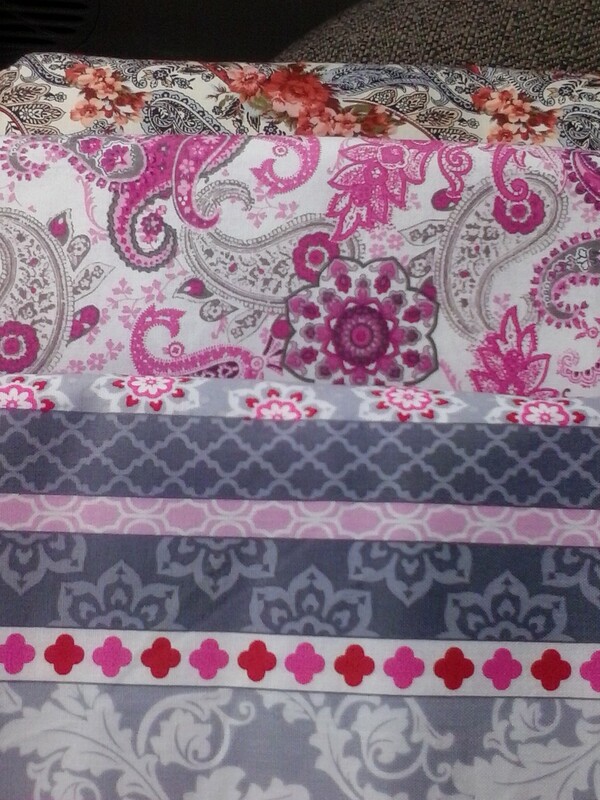 Made a run to Joann’s for a couple yards of muslin, a flower cookie cutter and some pink fabric. I stopped at Starbucks on the way home…for a Trenta Orange Spiced Iced Coffee. Anyone available in a bit to scrap me off the ceiling as I already have had a large coffee and a Grande Iced Skinny Vanilla Macchiato but one needs fuel for cookie baking and sewing today. Sunny and Blue Sky here…enjoy your SUNday! 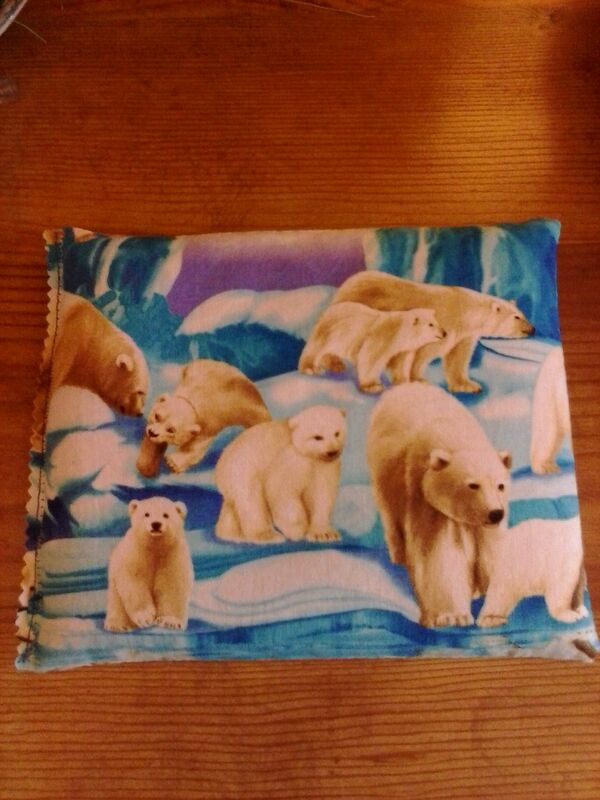 I was on Fiskars website the other night and came across instructions for making a comfort pillow. It seemed simple enough so I figured why not. Boy was I wrong…every thing was great until I went to sew it after filling with flax seed. The dang fabric would not move. So I ended up finishing this one with a couple of rows of stitches and a pair of pinking shears. I made a second one. As you can see this one I finished a bit differently. I made these as I was looking for a gift for someone and thought this would be perfect her being a runner. I feel that the second one is not full enough ( I ran out of flax seed) So I will keep it for myself. It seems to appears to be the perfect size to use for alleviating both menstrual cramps and the neck pain I get plagued with! 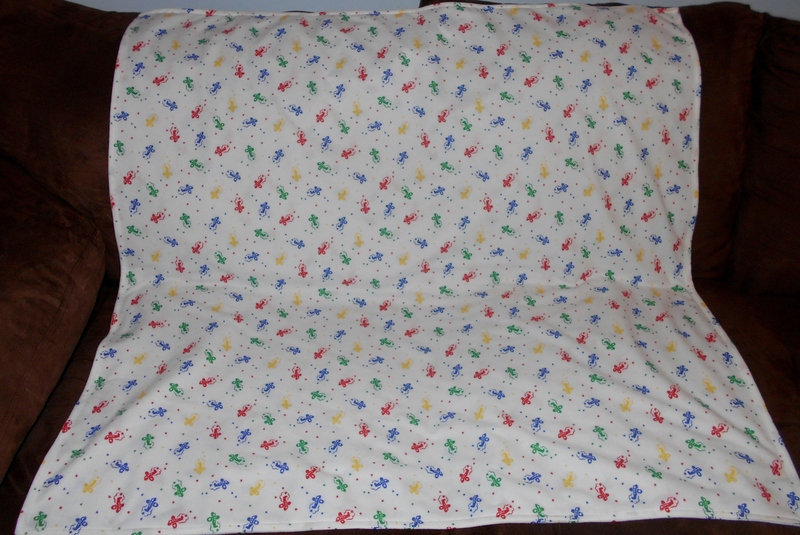 This is the fabric that My Love handed me and said make a baby blanket. 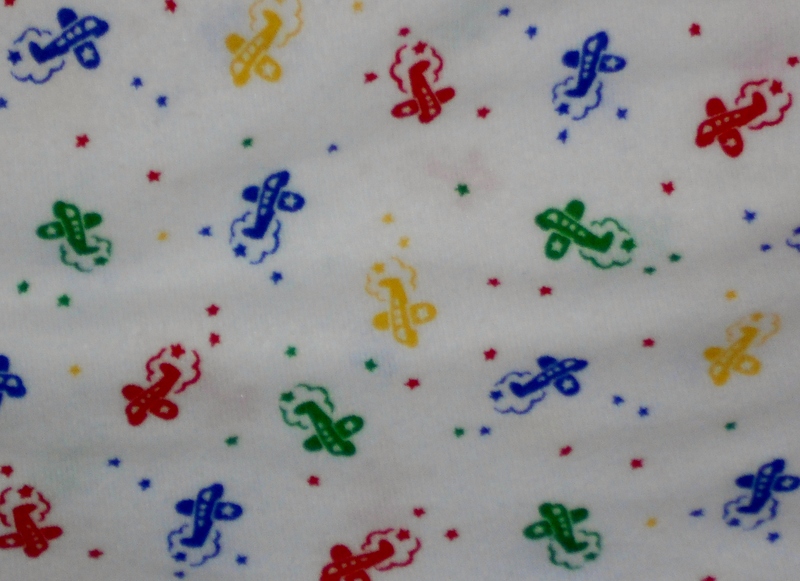 What a perfect pattern for a baby boy…I discovered that 99.999% of my stash is girl fabric. 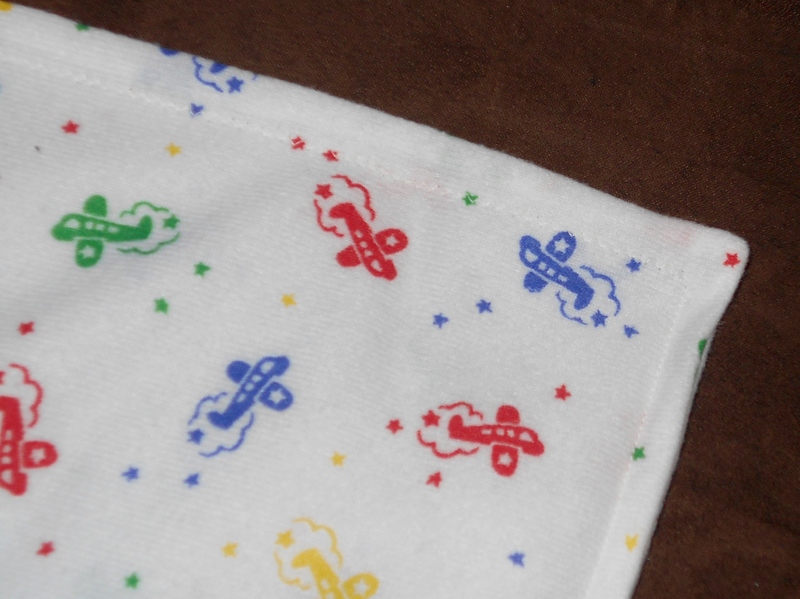 So how does one layout a baby blanket for photographing? Or this is an option too. 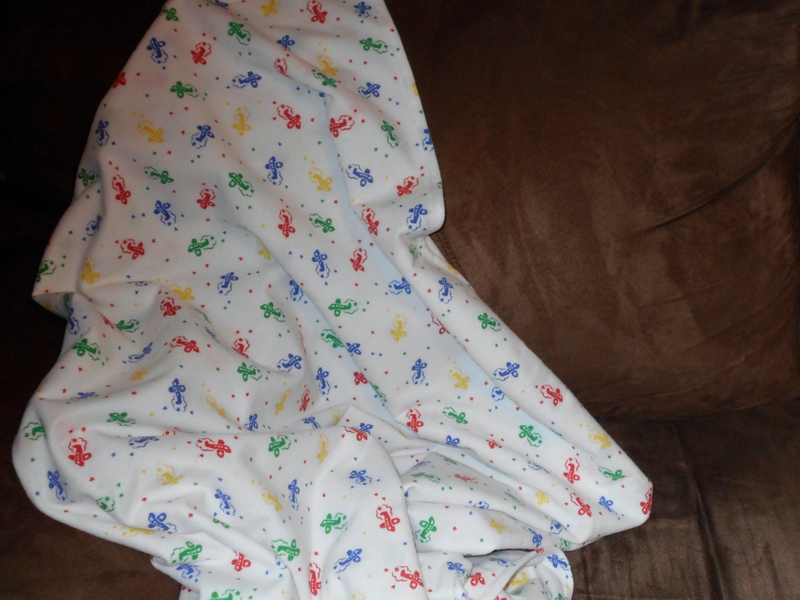 Just can’t stop sharing the pictures…could be because this is the 1st blanket I have ever made. Maybe it’s because I was able to complete this start to finish in just over 2 hours!!! So I ended up doing two different stitches…well because I need to cover a goof I made in the beginning. I think it makes it look unique. So now I can breath that this is done. Until after work when I need to go find a locket to go with this blanket…so stress!! My 1st Attempt at a Blanket! I finally caught the cold that has been plaguing my community. This happened last Thursday. By Friday night I was miserable…it totally hit me like a brick wall. With so many plans for the weekend I tried numerous remedies. Tea, Sudafed and Afrin gave absolutely zero relieve. I increased my water intake as I was feeling dehydrated…this helped a bit. The cinnamon honey remedy helped minimally. I finally located local raw honey and have been taking 2-3 teaspoons a day. I feel this has helped the most. My sense of taste and sense of smell are hit and miss. I heard/felt my stomach growl so coffee in hand I headed to the kitchen. What to make? Banana Pancakes….2 ingredient pancakes. Truth be told I NEVER make pancakes (this is My Love’s fortay). The only reason these popped in my head is that a co worker told me how her family likes them. So that settled that and off I went. These where very easily made. They were ok. I did not add the baking powder as many reviews suggested. I would definitely put the bp in next time because they kind tasted like banana eggs. I took a PTO day today to get the rest ( lol ) I need to continue to get better. In my efforts to rest I have put corned beef in the cockpot, have boneless chicken breast marinating, made a pot of Starbucks Breakfast Blend and turned on my iron to continue working on my current sewing project. I am so excited by what I am currently making I can barely contain my enthusiasm. I am hoping to complete the project today. I also decided that for the month of March ever day I will take at least one picture of something. I will start posting these pictures every Wednesday!!! I picked up this quilted fabric yesterday. 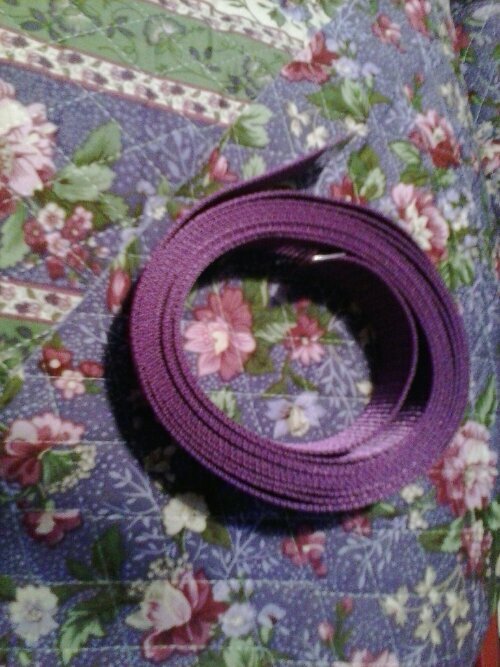 Tomorrow I will be making an apron from it. 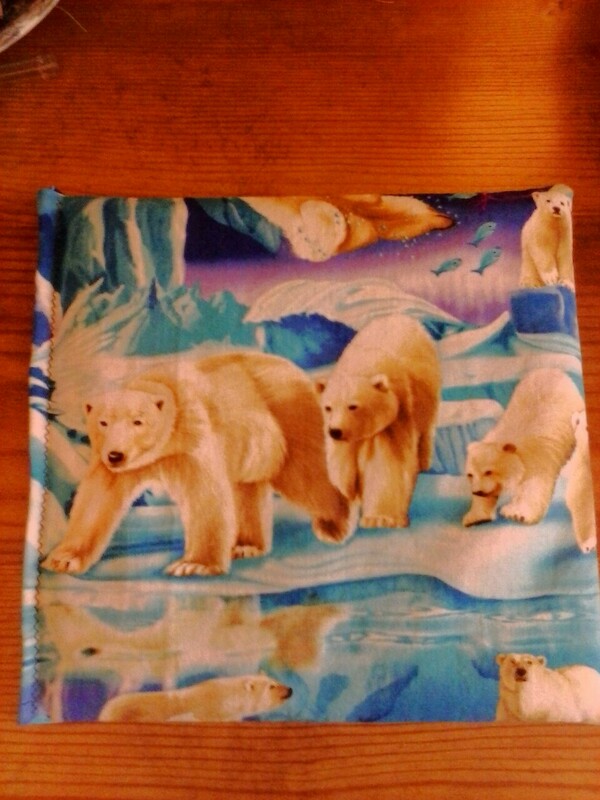 If I am extremely careful with my stitching it could be a reversible apron. This is a gift for a woman who has always been like a mother to me. Her favorite color is people and she is an avid gardener. Hope she likes it!